There’s no doubt that Australian families love Hawai‘i. It’s safe, easy to get to, it has countless kid-friendly bays and beaches, you can drink the water, and there are plenty of cultural experiences on offer. So plan your next holiday with the Family Hawai‘i guide. 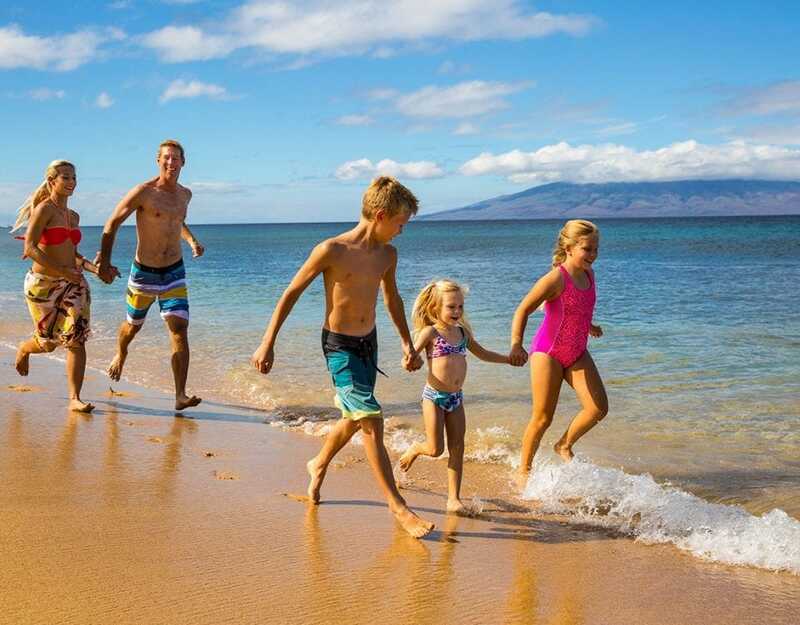 Keiki (children) are warmly welcomed across the Hawaiian Islands, with many hotels and resorts offering kids’ clubs for children aged five to 12 with fantastic facilities and activities such as lei-making, hula and ‘ukulele lessons. Many also host weekly lū‘au - a Hawaiian party and feast where you can enjoy traditional entertainment try staples such as chicken with long rice, roasted pork and the root vegetable taro. Hawai‘i’s melting pot of cultures is reflected in the food. You can expect to find Japanese, Chinese, Italian, Korean, Mexican, Thai and Vietnamese influences. Many restaurants have dedicated kids’ menus, which are a mix of child-friendly variations on Hawaiian dishes and your usual safe options such as macaroni and cheese, fish and chips and cheeseburgers, to satisfy even the fussiest of young diners. From fireworks displays over Waikīkī to gorgeous beaches and parks, there are free and low-cost attractions and activities to keep the whole family entertained without breaking the budget. Water sports such as stand-up paddle boarding, kayaking and surfing are often included at hotels and resorts, and some have waterslides the littlies love. Hawai‘i also has an abundance of wildlife and nature-based experiences, from swimming with turtles and manta rays to whale-watching cruises and nature trails. Go stargazing with experts on the dormant volcano Maunakea on Island of Hawai‘i, visit an aquarium to learn about marine life, and discover history at Pearl Harbor. Active families can indulge in adventurous pursuits such as mountain biking, mountain tubing and ziplining above rainforest canopies. If you are planning a Hawaiian holiday, you will find plenty of ideas in the 2017 Family Hawai‘i guide. 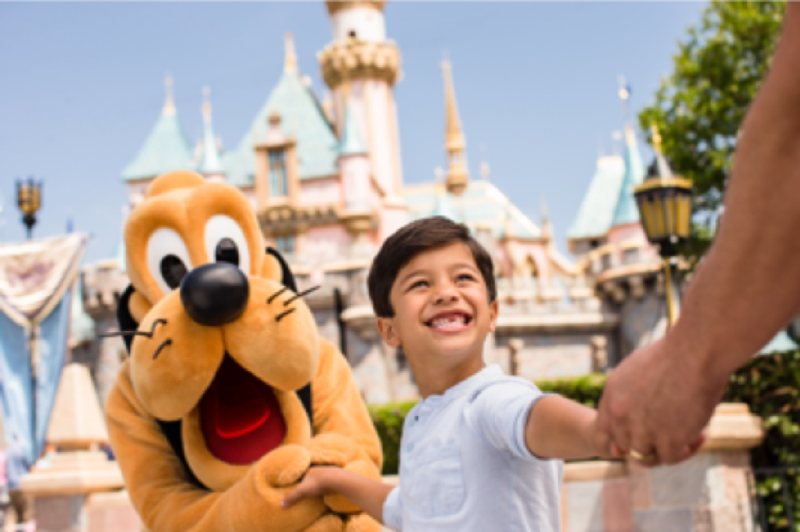 The 52-page guide is packed with information about the best places for families to stay, eat and things to do. It also includes an overview of the main islands tourists visit, information on shopping and practical tips such as the best time to go, visa requirements and tipping advice.